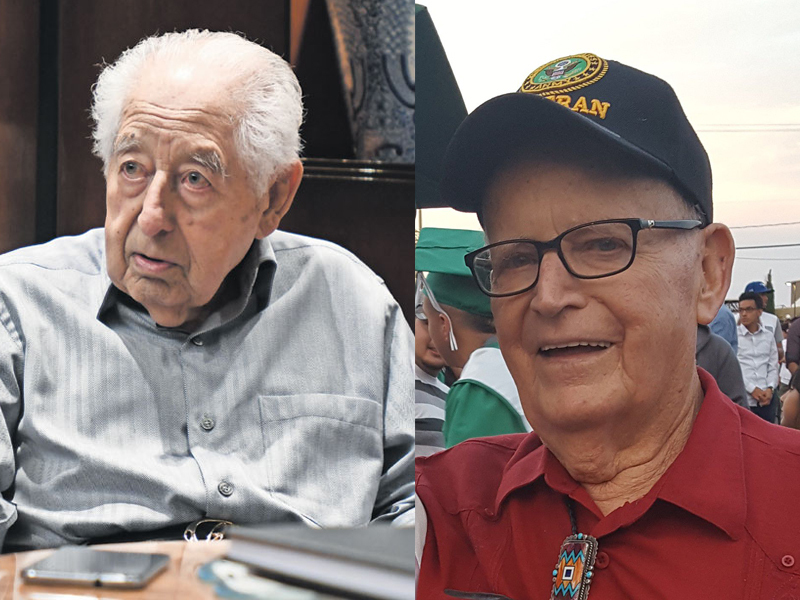 Within 45 days of each other, two quintessential figures who helped shape the border economy in the Paso del Norte region (El Paso, Juarez, southern New Mexico) passed away, leaving legacies that go back decades and are still being developed today. 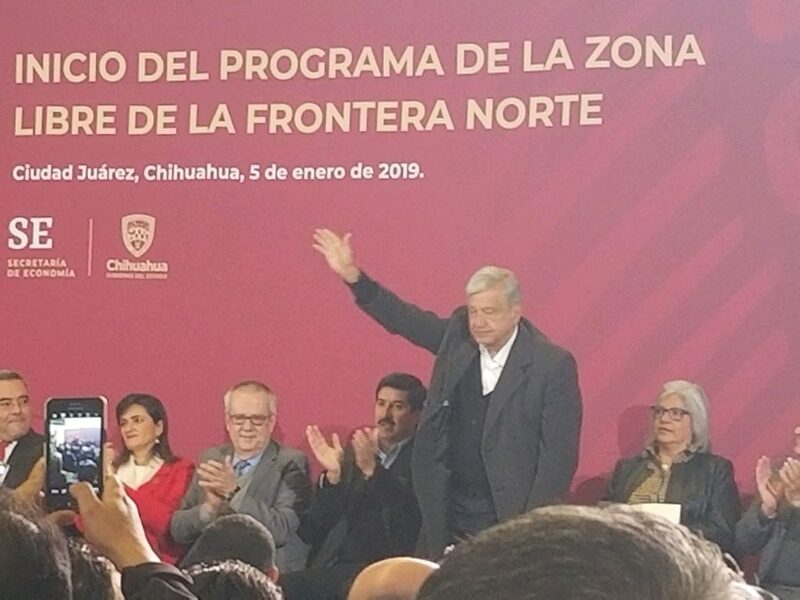 Each of these two stalwarts is responsible for transforming the economies in their respective states, and creating projects that transformed the entire central U.S.-Mexico border region. Don Jaime and his family understood the significance of these tariff changes and developed the vision of establishing Juarez, Mexico, immediately across the border from El Paso, Texas, as an assembly base for U.S. and other foreign products. This occurred in 1965, when the Mexican federal government was still suspicious of foreign companies operating in the country’s economy. This was a vestige of the pre-Mexican Revolution period, when U.S., British, and French companies used their financial muscle to alienate millions of Mexicans from their native lands while making handsome profits. Bermudez was crafty enough to navigate local, state, and federal politics to help found the Mexican maquiladora industry, which has helped make Mexico a global production base. I had the pleasure of speaking with Don Jaime several times during my career. The first time I met with him was a private meeting between him and me in his Juarez office. I was a young businessman starting my career and he was at the peak of his powers. I was surprised that he agreed to meet with me to discuss business and was not quite sure what to expect. He treated me with kindness and respect, even though as a young buck taking up this icon’s time, I probably did not deserve it. 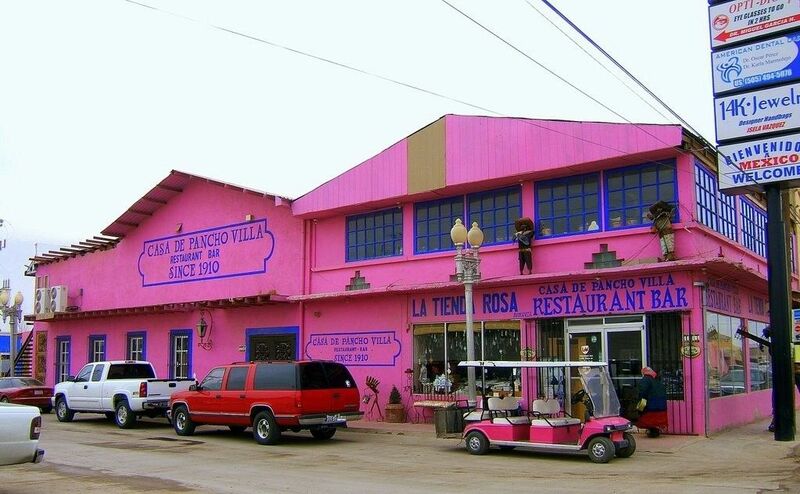 Don Jaime’s vision created jobs and opportunities where little prospects outside of agriculture existed in Juarez, and created new industries focused on supplying and moving products made in Mexico’s maquiladora industry on the U.S. side of the border in places such as El Paso, Texas, and Santa Teresa, New Mexico. On August 7, Charlie Crowder, who was the visionary and founder of the Santa Teresa project, passed away at 86. Born in Missouri, “Charlie,” as everybody referred to him, left home for the western U.S. at the tender age of 13. Having a knack for charming people and putting deals together, Crowder traded with the federal government to put together the more than 20,000 acres that became the Santa Teresa industrial base, along with the community of Santa Teresa. He managed to attract the first four buildings in the industrial base, establish a premier country club, and secure water rights for future development. Unfortunately, in 1994 he fell into bankruptcy and lost control over the project, which today has become New Mexico’s largest industrial base, accounting for more than 53 percent of the state’s total worldwide exports. I have worked on and off in this industrial base for 27 years, and would not have the career with which I have been blessed without his vision and cunning. Charlie always picked on me, probably because I was a kid when I met him, around the same time I met Don Jaime. And by picking, I mean he did it in a playful way, usually berating me for not addressing this issue or that. About a month ago, some of his closest associates and I took him out for dinner at a Santa Teresa steakhouse that he helped establish. Our dinner turned into a three-hour session of Charlie telling stories about his association with President Lyndon Johnson, Mexican President Lopez Mateos, and other historical figures with whom he had worked. We talked about politics, deal-making, and some of the more colorful aspects of his career. He was in rare form, with a mind as sharp as ever, being able to easily recite dates and names. I told him that I could listen to his stories all night. The next day, one of my friends who attended this dinner told me that for all of the fun that we had the previous night we should take Charlie out once a month. Almost exactly a month later Charlie was gone. During Charlie’s memorial service, rain began to pelt the building reminding all of us of his efforts to make sure water rights were available for future development. On the way to his house for the reception afterwards, I looked out at the Santa Teresa community and a beautiful rainbow was touching the residential area that he was responsible for developing. I thought to myself, how appropriate. The effects that these two businessmen and visionaries had on millions of lives is immeasurable. Given the current political division and greed, I wonder if what they accomplished could occur nowadays. Their legacies are secure and will last for years to come. Rest in peace Don Jaime and Charlie, you’ve earned it.